Keep in mind, in order to see your beautiful abs, you’ll need to have a clean eating plan and include at least 20 minutes of cardiovascular exercise into your workout plan, 3 times weekly. 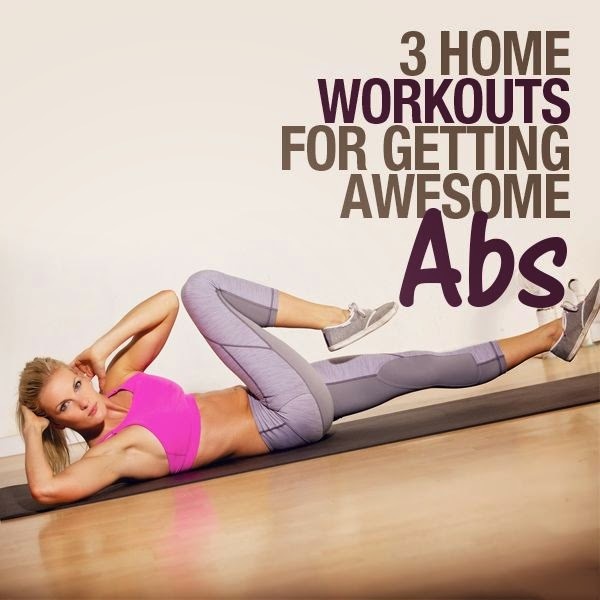 Check our a list of Fat Blaster routines and start melting the fat! Need some tips on what foods to eat? Here is a list of 25 Flat Belly Foods.